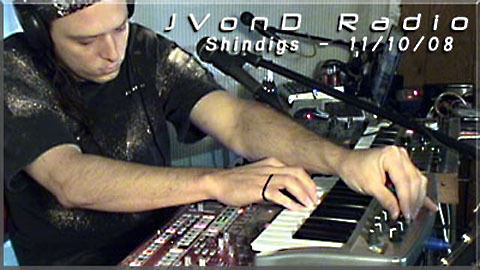 JVonD talks about his recent shindigs that are keeping him busy. Featured shows are Behind The Song, Broads On Blues, and the Poets’ Cooperative. Watch their TV shows online! Show ends with the first jam of “The Whale”.